A life at the beach, is a life worth living. Kick back and enjoy life in our beach-facing cabanas, or take a dip in our swimming pool, while feasting on Hawaiian-inspired cuisine and beach grub. If you want to pick up the pace, head to our water sports area by the jetty and challenge yourself with something new. After the sun sets, experience beach nightlife with our in-house DJ spinning tunes, while knocking back a couple of Ola concoctions. 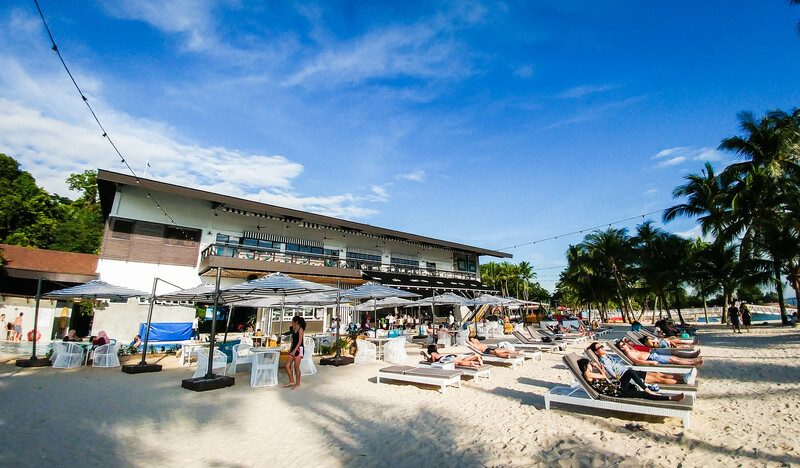 We also offer our beach front and indoor areas to private and corporate events.